An ordinance required for entrance into the kingdom of God. Taken from the Greek word for “immerse,” baptism is the immersion of a person in water by an authorized priesthood holder, symbolizing the death and Resurrection of Jesus Christ, and therefore that person’s death to sin and rebirth as a new creature in Christ. (ca. 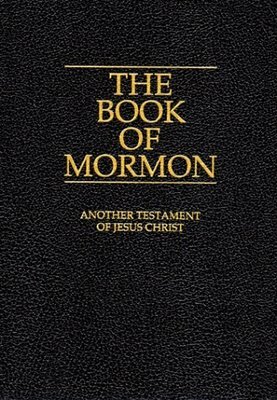 190–121 BC) A king and prophet in the Book of Mormon. 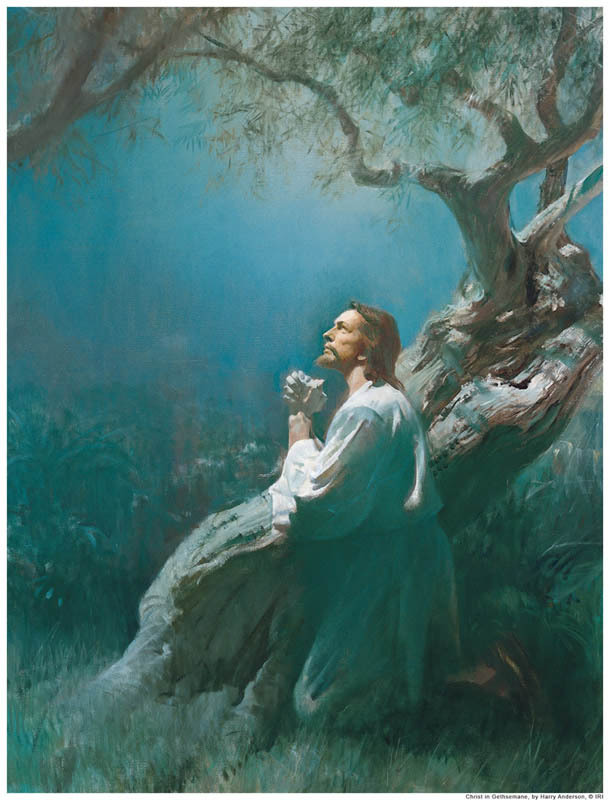 Toward the end of his life he spoke to his people about how and why they should take upon themselves the name of Christ. The thirteenth President of The Church of Jesus Christ of Latter-day Saints. In the Gospel of John, Bethabara is where John the Baptist baptized Jesus. There is some question as to its exact location. 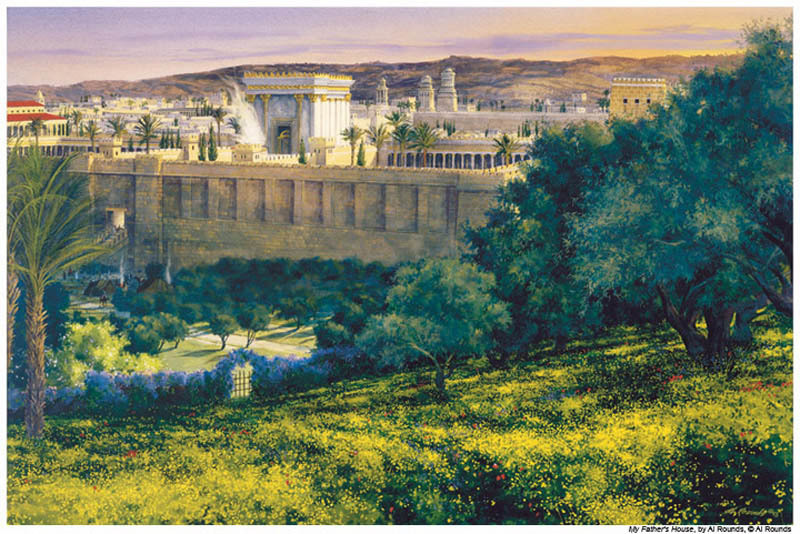 Although the Book of Mormon says that it is “beyond Jordan,” that is, on the east bank of the river (1 Nephi 10:9). A village on the east side of the Mount of Olives. The home of Mary, Martha, and Lazarus. The birthplace of Jesus Christ. It lies about eight kilometers south of Jerusalem. 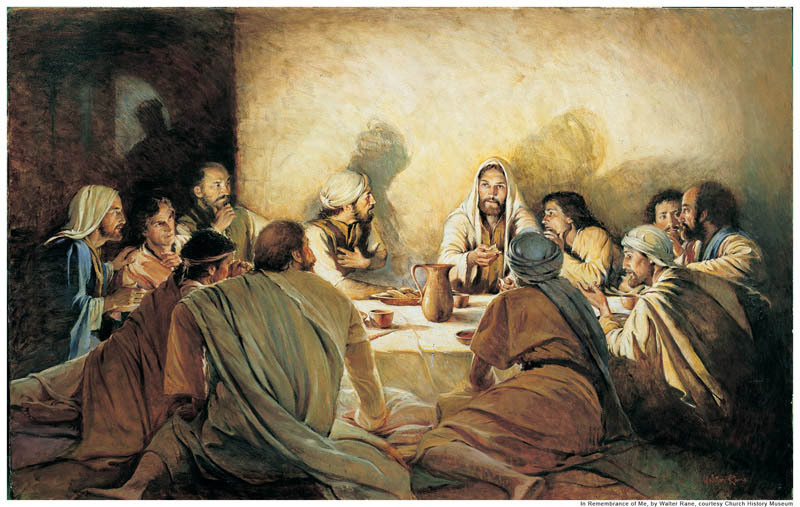 The name literally means “House of Bread” or, more broadly, “House of Food” (Matthew 2:1; Luke 2:4). A village located on the northeast shore of the Sea of Galilee. An ancient text originally written by Abraham and translated by Joseph Smith. The translation is now part of the Latter-day Saint canon. A record containing the history of three groups who came to the Americas. The most prominent group, the people of Lehi, left Jerusalem around 600 BC and survived until about AD 400. The Prophet Joseph Smith testified that he translated this record through the gift and power of God. The first part of the Prophet Joseph Smith’s inspired revision of the King James Bible. The Book of Moses covers the same time period as Genesis 1–6 and is found in the Pearl of Great Price. The place where Jesus appeared to the Nephites after His Resurrection.